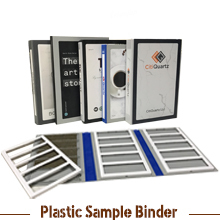 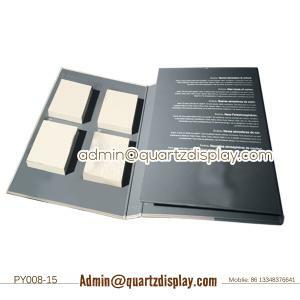 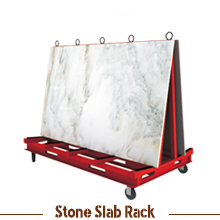 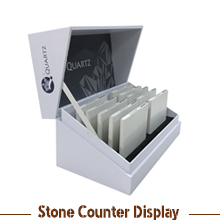 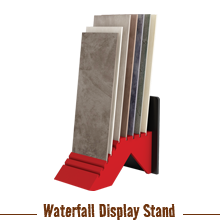 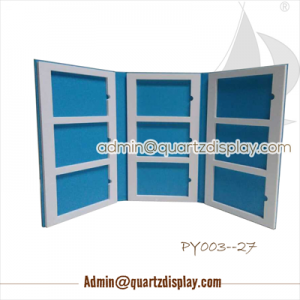 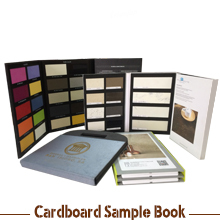 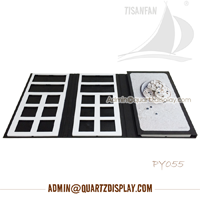 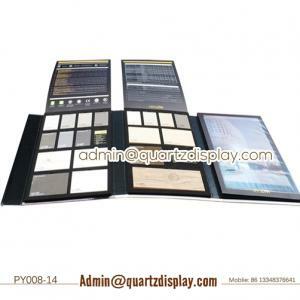 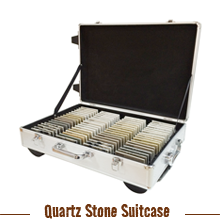 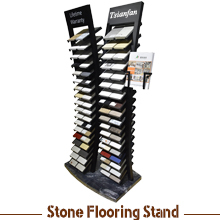 Tsianfan is a Stone Sample Book , Quartz Stone Sample Binder , Manufacturer. 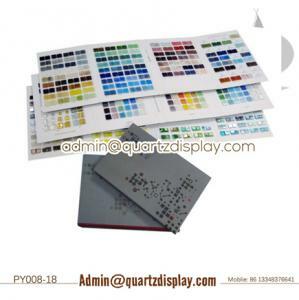 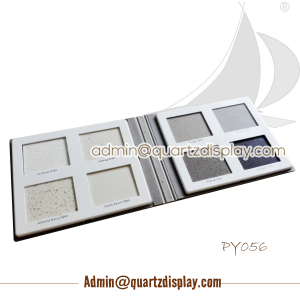 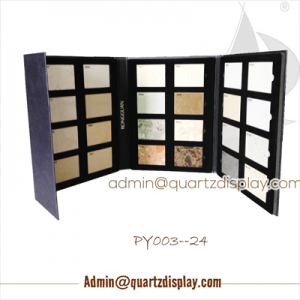 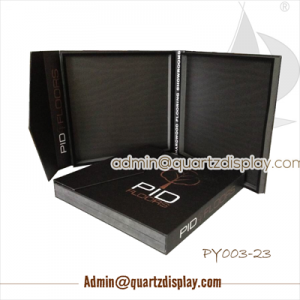 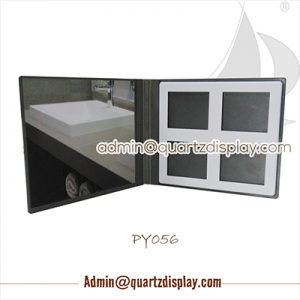 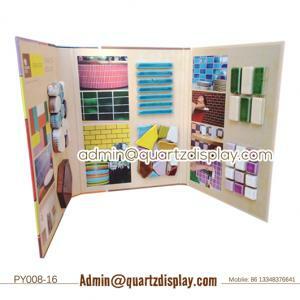 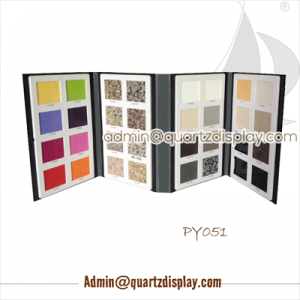 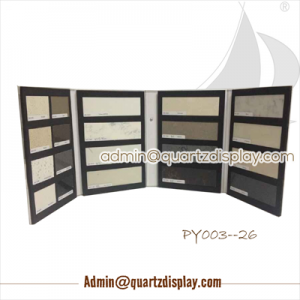 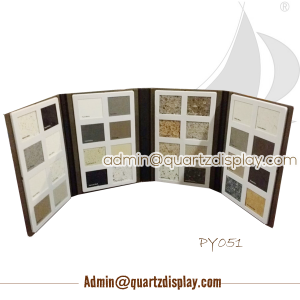 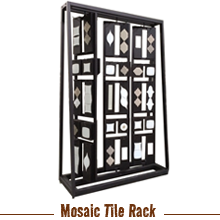 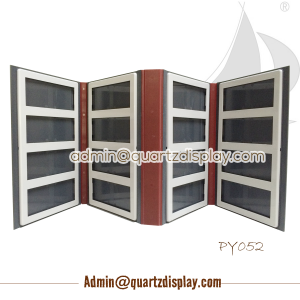 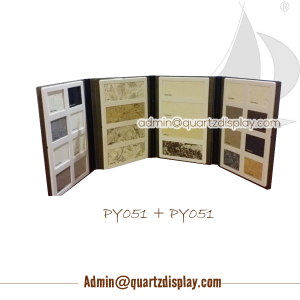 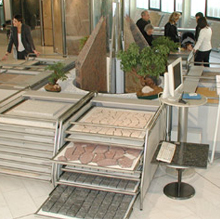 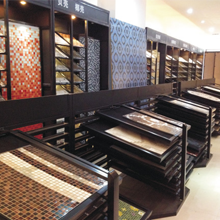 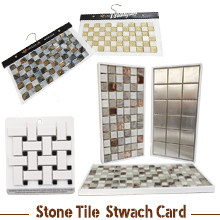 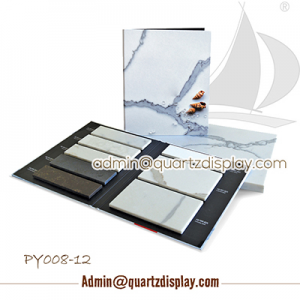 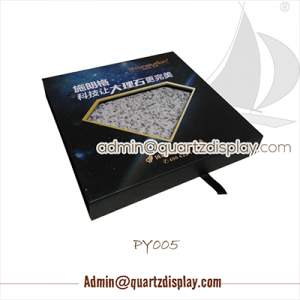 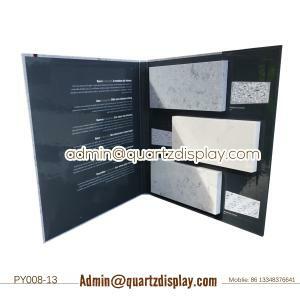 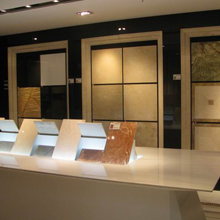 Specialized in design and produce Quartz Stone Folder for Stone Supplier, Mosaic Supplier. 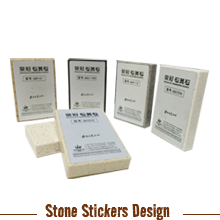 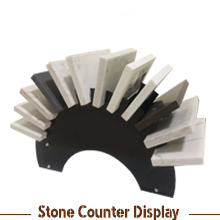 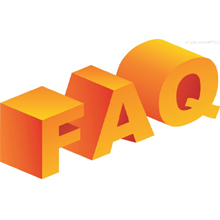 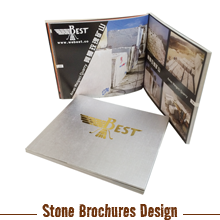 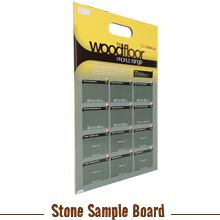 Can provide any stone marketing idea.